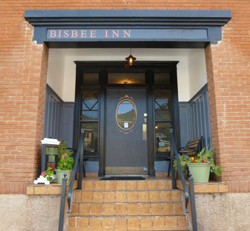 The Bisbee Inn/Hotel La More has been in continuous operation since 1912. It was originally miners’ lodging, then a Peace Corps training center, and has been a hotel for visitors since 1983. 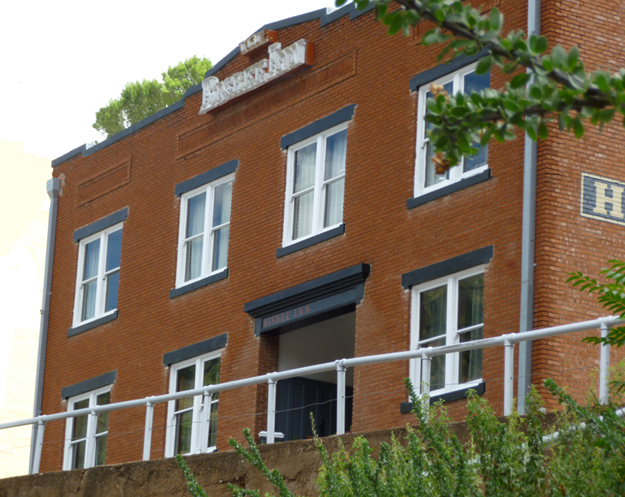 It is family owned and the second largest hotel in Old Bisbee. The hotel has been carefully renovated, retaining it’s authenticity with the original furniture and charm. 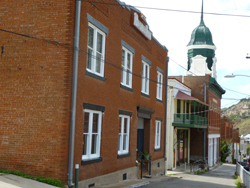 Located in the heart of the historic district, it is within walking distance to all entertainment, restaurants, and shops.